Computer simulation has become an important means for obtaining knowledge about nature. The practice of scientific simulation and the frequent use of uncertain simulation results in public policy raise a wide range of philosophical questions. Most prominently highlighted is the field of anthropogenic climate change—are humans currently changing the climate? 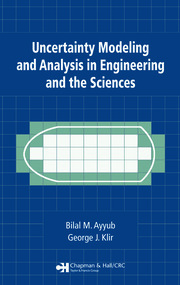 Referring to empirical results from science studies and political science, Simulating Nature: A Philosophical Study of Computer-Simulation Uncertainties and Their Role in Climate Science and Policy Advice, Second Edition addresses questions about the types of uncertainty associated with scientific simulation and about how these uncertainties can be communicated. 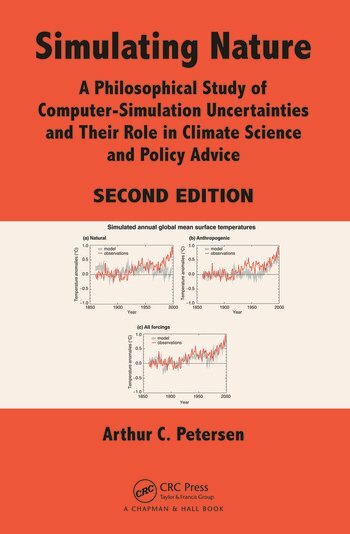 "This book can be considered a conceptual book for high-level graduate students as well as scholars from climatology-related fields who wish to understand the philosophy underlying computer-based simulation of climate." "Simulating Nature is deeply rooted in applied statistics with a welcome openness to a few concepts such as risk, values, and uncertainties. This not-so-frequent-nowadays philosophical dimension in statistics is perhaps the strength of this book and that is why it would be important for graduate students who are already familiar with simulation and applied statistics. On the other hand, philosophers, experts in ethics, policymakers, and sociologists of science would certainly be able to follow most of the demonstrations on climate change, but they would probably focus as well on how these concepts and ideas are discussed and legitimised in this book." "Amongst the heated politics of climate science, Petersen’s book does a rare thing. 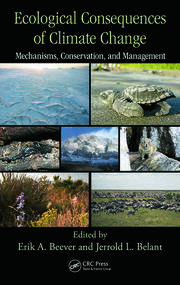 As a philosopher he takes a step back and asks, ‘What sort of knowledge is generated by climate models: is it reliable, is it authoritative, how is it used, is it useful?’ This new edition, fully updated six years after the first, should be read by all those producing or using, criticising or praising, believing or disbelieving, knowledge claims based on climate models. At the least, you will better be able to defend your position; and you may even find yourself changing it." "In this thought-provoking philosophical analysis, Arthur Petersen explores the nature of climate simulation and attendant uncertainties. Building on this evaluation, Petersen considers the complex processes within the scientific community, and between scientists and society, that ultimately determine whether an assessment becomes a robust, shared basis for decision, or contested and a source of dispute. 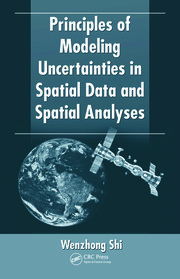 He points out that it is not enough to analyze uncertainty as a purely technical problem. Deeper uncertainties such as those that stem from the way the problem is framed, models are structured, or expert judgments are made, must also be considered. His analysis has implications not only for the Intergovernmental Panel on Climate Change and other assessment bodies, but for all who debate the reliability and utility of model simulations as a basis for managing environmental risks in the anthropocene era."